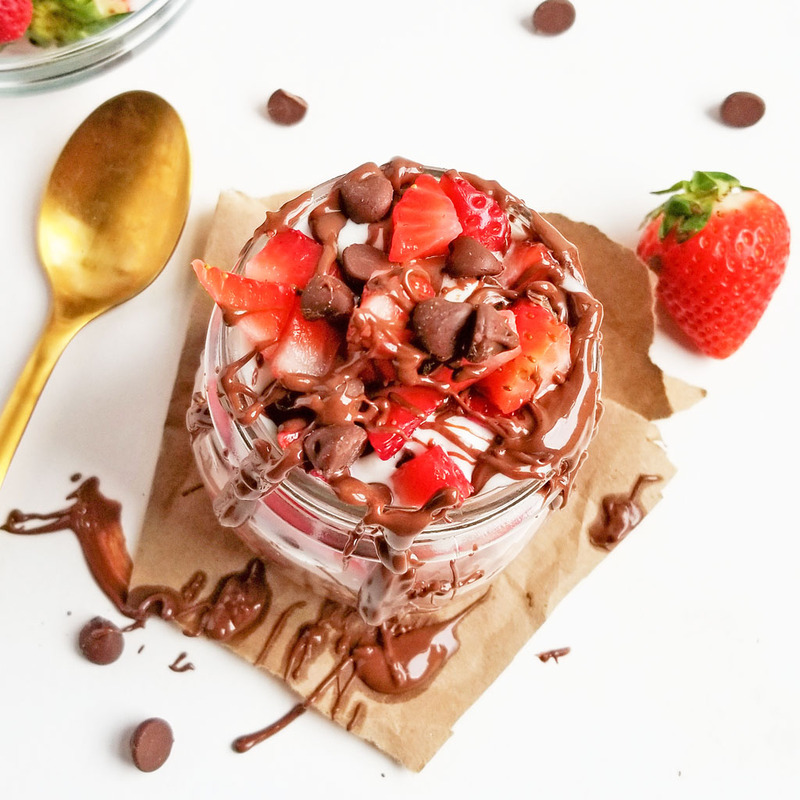 Would you believe me if I told you there was a healthy way to enjoy chocolate, strawberries, and whipped cream….for breakfast?!! 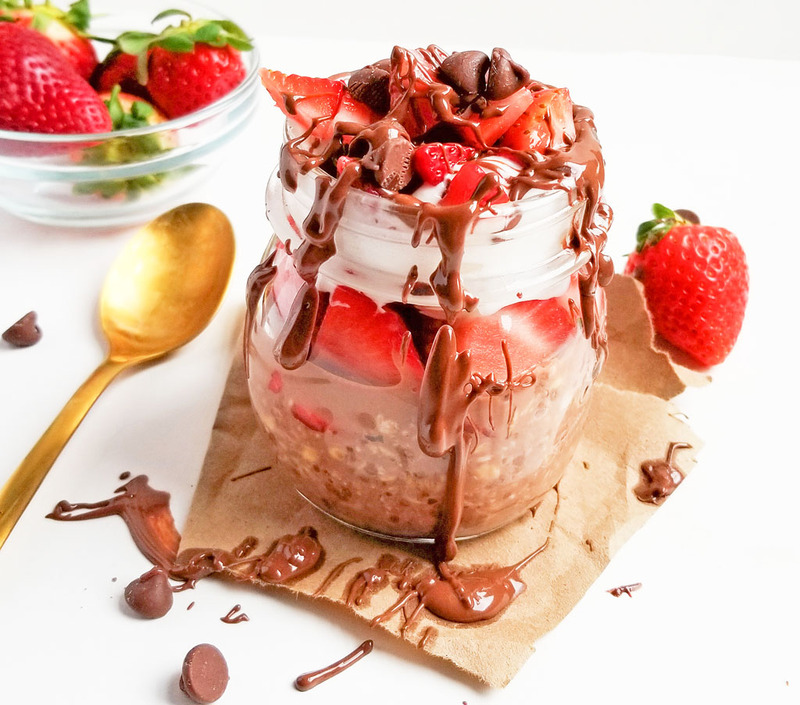 These Decadent Chocolate Covered Strawberry Overnight Oats are the ultimate breakfast solution; especially for those fellow chocolate lovers!! Yayy!! Valentine’s Day is almost here y’all!! Bring on all the chocolate, chocolate, and more chocolate! ?. Yes, I really LOVE chocolate and I look forward to this holiday because I get lots of sweet goodies! I know that the heart-shaped boxes of chocolate are totally cliché, but it never gets old in my book! I love receiving chocolates and flowers for Valentine’s Day…the bigger the box of chocolates, the better!! Since, chocolate day (lol) is almost approaching, I think that chocolate covered strawberries are a MUST!! Typically, people eat this for a romantic dessert but I could eat it any time of the day! Lol! I must admit, eating this treat for breakfast may seem a bit much, but hey, why not?! Lol! In true, registered dietitian fashion, you should already know that I would find a way to “healthify” this indulgence into a nutritious breakfast! I love eating overnight oats for breakfast because you can pretty much add in any kind of combo and it would be delicious! 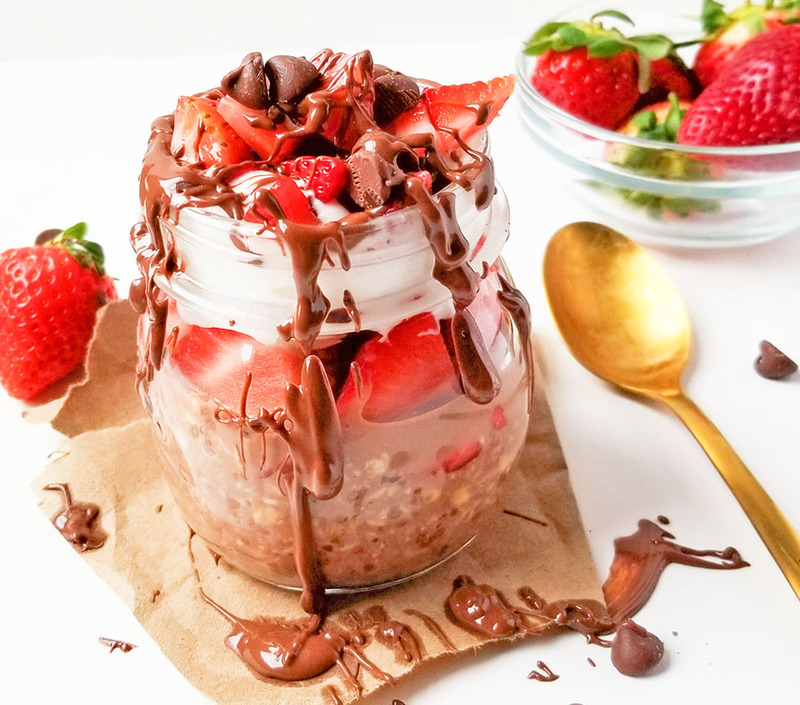 I’ve tried chocolate and PB oats before, but never chocolate and strawberry oats! 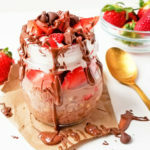 I can honestly say that these Decadent Chocolate Covered Strawberry Overnight Oats are the BEST ever!! 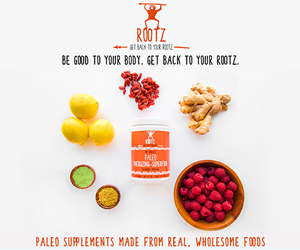 It tastes exactly like I’m eating a yummy, chocolatey dessert….only healthier ?. These are really great for meal prep too! 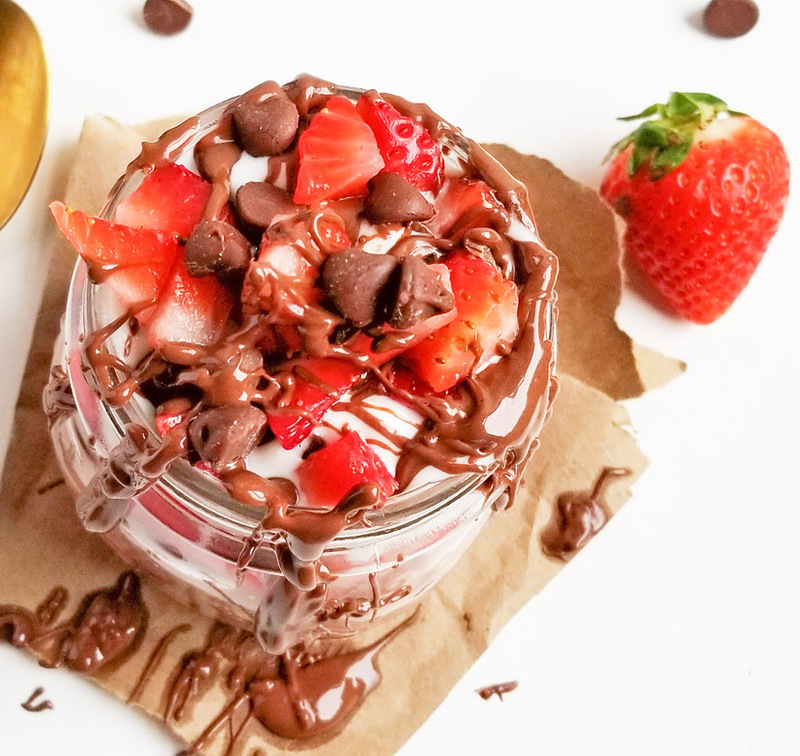 In a jar (or container with a lid), add all ingredients except for strawberries and optional items. Mix well and seal with lid. Optional: Add 1 tbsp of sugar if you would like sweeter oats. Refrigerate overnight (or for at least a few hours to soften oats). Top with strawberries. For a truly decadent treat, top with whipped cream, chocolate drizzle, and chocolate morsels. Very good !! Not to sweet ! I really enjoyed it !! Thank you so much for letting me know how it turned out! I’m glad you enjoyed it! !